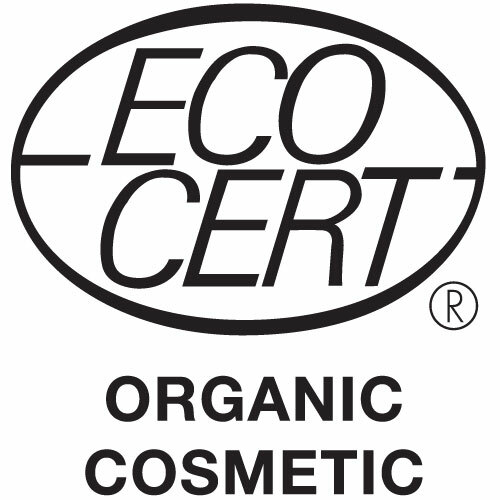 Especially beneficial for those with dry, dehydrated, tight, fragile skin, fine lines, flaking, irritation and dry patches. The tiny but powerful Omega 3-6 packed blackcurrant and cranberry seeds reduce skin irritation. Sea Buckthorn berry is full of anti-oxidants and carotenoids for deep nutrition and regeneration. Broccoli, Avocado, Oat, Rosehip and Evening Primrose oils work as a superteam against skin dryness. This dry oil cocktail of rare arctic berry seeds, fruits and green vegetables is absorbed by the skin almost instantly. 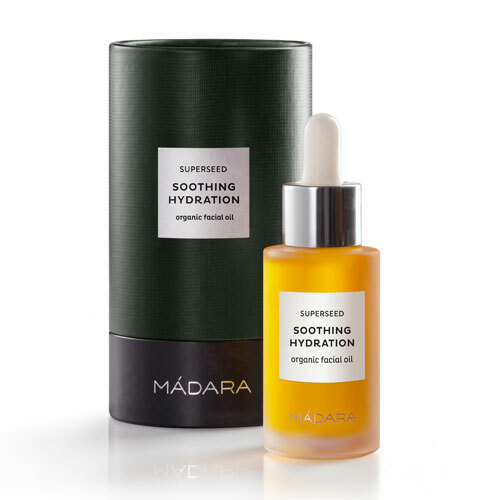 Below are reviews of MADARA Superseed Soothing Hydration Organic Facial Oil by bodykind customers. If you have tried this product we'd love to hear what you think so please leave a review.